Teaching in executive development programs presents major challenges for instructors, particularly in terms of making busy managers do their pre-reading of papers and case studies. The team exercise (a strategy quiz) presented in this paper was developed by the authors for a series of strategy workshops in a major multinational corporation in an attempt to find a creative solution to this problem. The quiz is loosely based on the television game show Who Wants to Be a Millionaire? The main objectives of our quiz are to encourage prior preparation, engage participants, review the conceptual material covered in the pre-readings and serve as an ice-breaker. The quiz is based on three recent articles in Harvard Business Review and one HBS note. 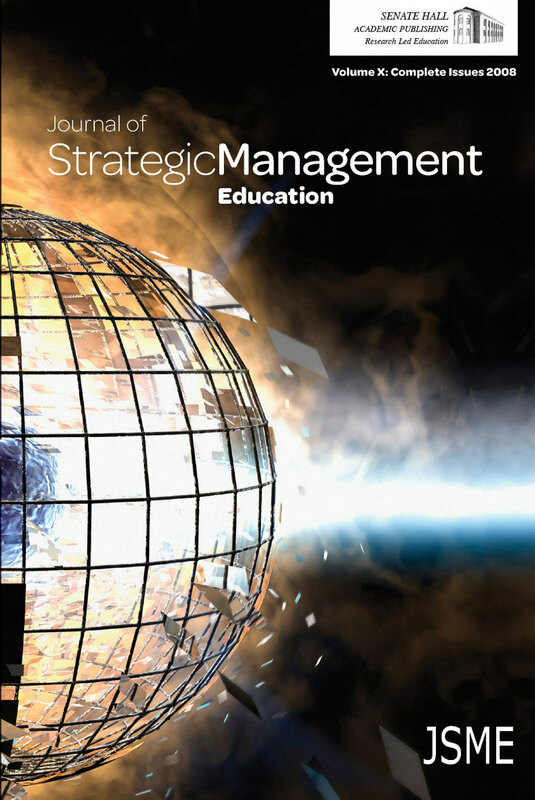 These articles provide managers with the basic conceptual tools for analyzing the strategy of their business – with an emphasis on industry structure, competitive advantage, value creation and strategy implementation. NOTE FROM THE AUTHORS: Subscribing professors and teaching academics can download a confidential copy of the "Quiz With Answers" by emailing us here at Senate Hall and including verification of their teaching positions.